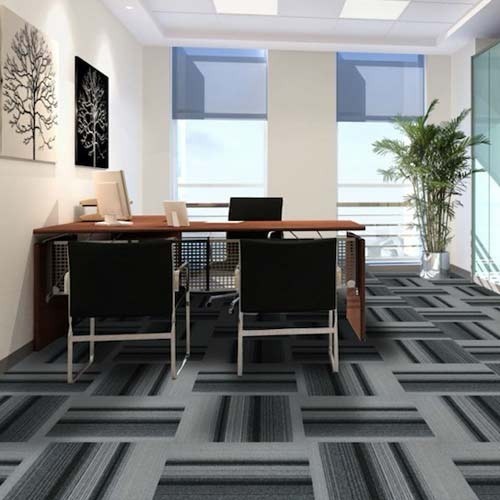 Our product range includes a wide range of nylon carpet tile, graphic carpet tile pp, linear carpet tile pp, plain carpet tile pp and plain nylon carpet tile. 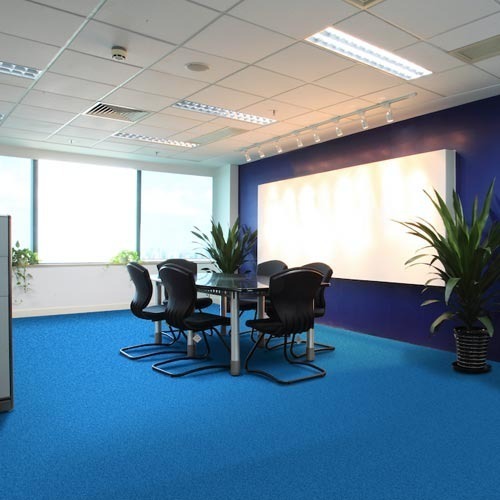 Nylon Carpet Tile is a high performance carpets specifically used for high traffic areas. These tiles offer a great level of color consistency and are also extremely resistant towards fading. To add to this, the nylon fibre of the tiles is also highly resistant to absorbing stains and odour, thanks to its non-porous nature. Available in a selection of colors, sizes and patterns. We are a leading manufacturer and supplier of Graphic Carpet Tiles that are produced from the highest quality material, by the use of superior technology, that is in line with the industry standards. Keeping in mind the high demand of graphic carpet tiles, we have the largest stocking collection for these series. The collection of Linear Carpet Tile is known for its strong character and their ultimate retention of appearance over years. These tiles are extremely suited for commercial settings such as boardroom, workstation area, executive cabins. Clients can avail this tile from us at extremely competitive rates as compared to our peers. 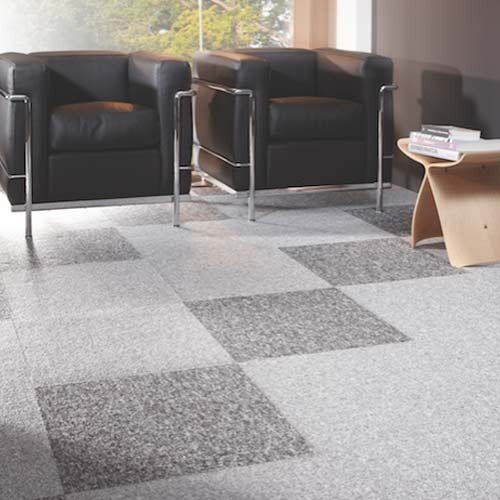 With a history of experience in the carpet industry, we are able to offer a wide range of Plain Carpet Tile. In order to ensure the highest quality of these tiles, our quality controllers test them on multiple parameters. Apart from this, we provide this tile in a plethora of designs and patterns. 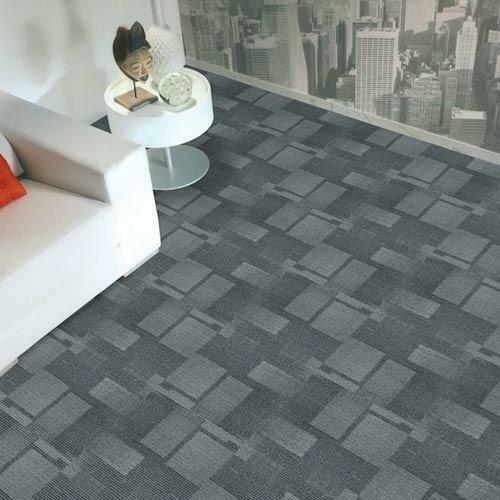 The exclusive range of Plain Nylon Carpet Tile is the perfect amalgamation of design and durability. 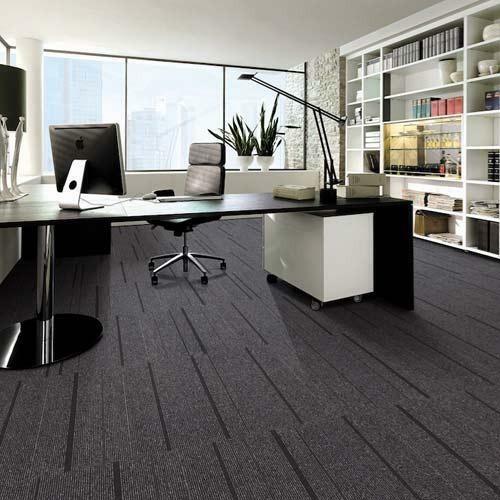 The stylish appearance of the plain nylon carpet tiles will add a remarkable contemporary look to any profession and commercial setting. These tiles are available in a variety of backings to best suit the requirement for the particular project.